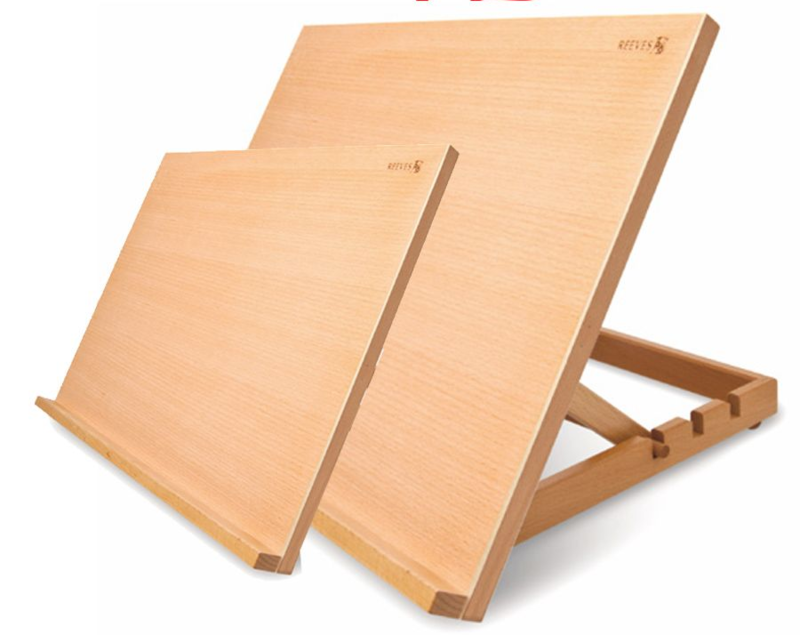 Available in A2 & A3 The Art and Craft Workstation is a large table easel ideal for working on both art and craft projects. Made from hard wearing beechwood this drawing board fits up to A3 or A2 size (depending on the chosen product size) and can be adjusted to three different positions offering a variety of angles to work on. The Art and Craft Workstation is a large table easel ideal for working on both art and craft projects. Made from hard wearing beechwood this drawing board fits up to A3 or A2 size (depending on the chosen product size) and can be adjusted to three different positions offering a variety of angles to work on.